Esther has worked with children, adolescents and adults with a variety of presenting concerns and from various cultural backgrounds. She has worked in both hospital and community settings, gaining valuable insight into how mental health issues influence social, family, vocational and educational realms of life, and potentially distort how we see ourselves. Esther is particularly passionate about working with children and adolescents who are struggling with severe anxiety and mood disorders that are often accompanied by suicidal thoughts and self-injury. She understands that childhood and adolescence can be particularly vulnerable stages of life. Hence, she takes a comprehensive client-centred approach to recovery, rather than aiming for simple symtom reduction, acknowledging the impact that mental health issues may have on the young person’s family as a whole. Esther strives to assist parents by respectfully addressing their specific concerns and equipping them with appropriate resources to confidently support their loved one. 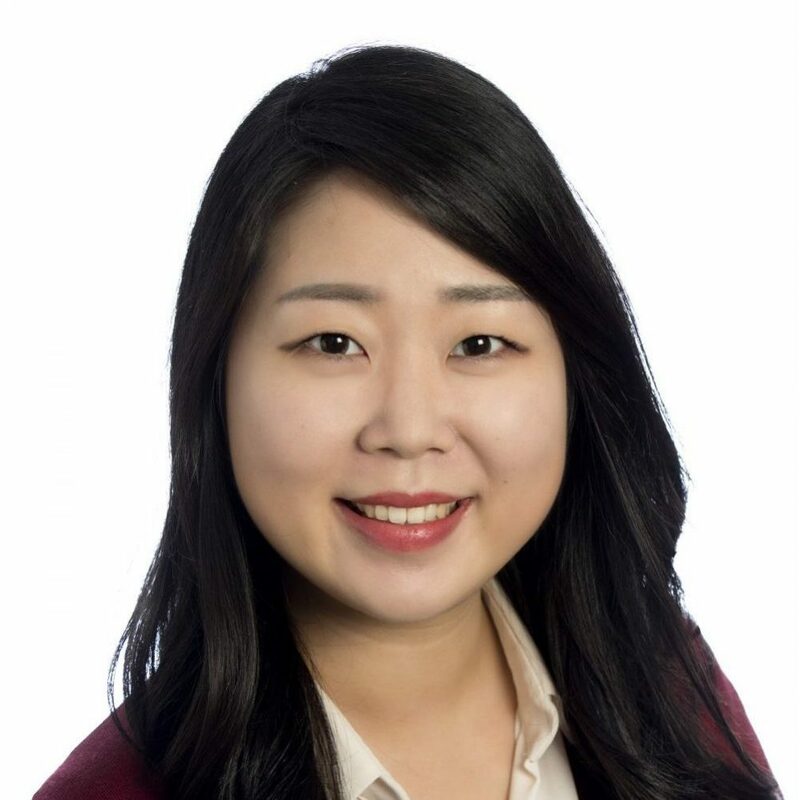 Esther is fluent in Korean and passionate about working with the Korean community to support positive mental health outcomes. Esther is also a Christian and works with patients who wish to see a psychologist with a shared faith and world view. Esther’s strong passion for working with young people encouraged her to pursue working as a clinician for a large longitudinal study at Macquarie University: the RAW Project. She particularly enjoyed interacting with the young people and their parents to explore various symptoms of mental illness and how they may interfere in the young person’s personal life and relationships. As a strong advocate for evidence-based treatment methods, Esther is dedicated to keeping up with the latest research and investing time for professional development. With a particular interest in social anxiety disorder, her latest research focused on the association of personality and social anxiety, and the distinction of the fear and avoidance processes in social anxiety disorder. Her research paper is currently in preparation for publication in a peer-reviewed journal.